Successfully Added HDD Media Player Enclosure - 3.5 Inch SATA 750GB to your Shopping Cart. China Made HDD Media Player Enclosure with the benefit of using 3.5 Inch SATA hard disk, and with a maximum storage of up to 750GB. 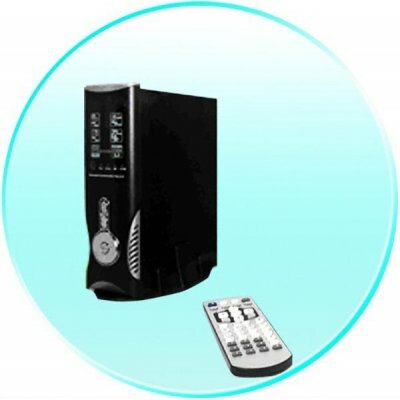 With its high storage capacity, mixed with its compatibility with multiple Operating Systems and Video formats, this is an excellent choice for a Media Player. Buy one now with no MOQ and 1 year warranty, or add this to your catalogue of items for resale..